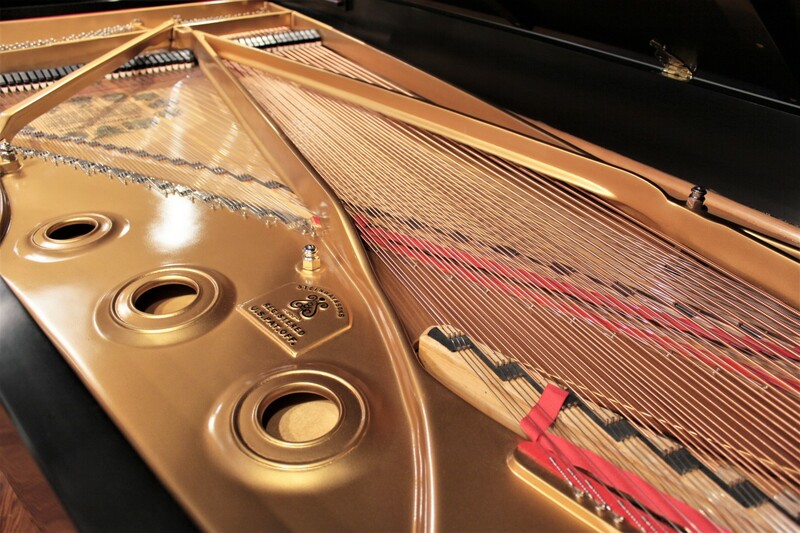 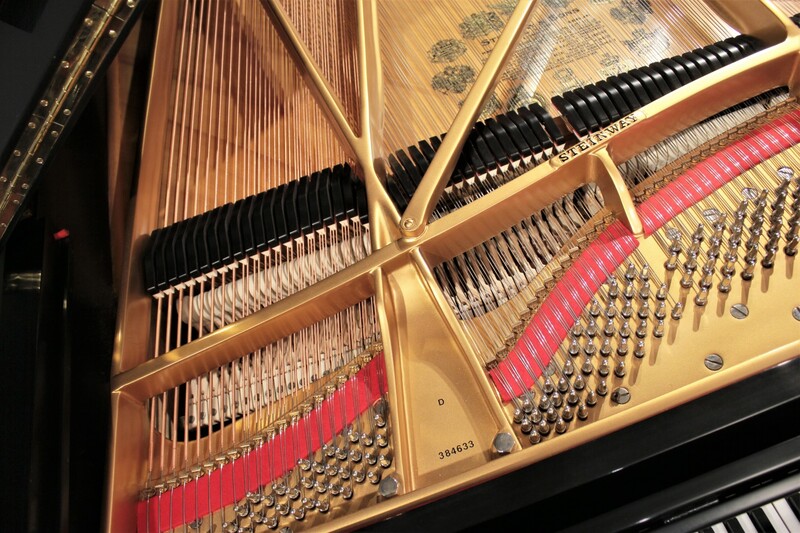 A wonderful example of the world's preeminent concert grand. 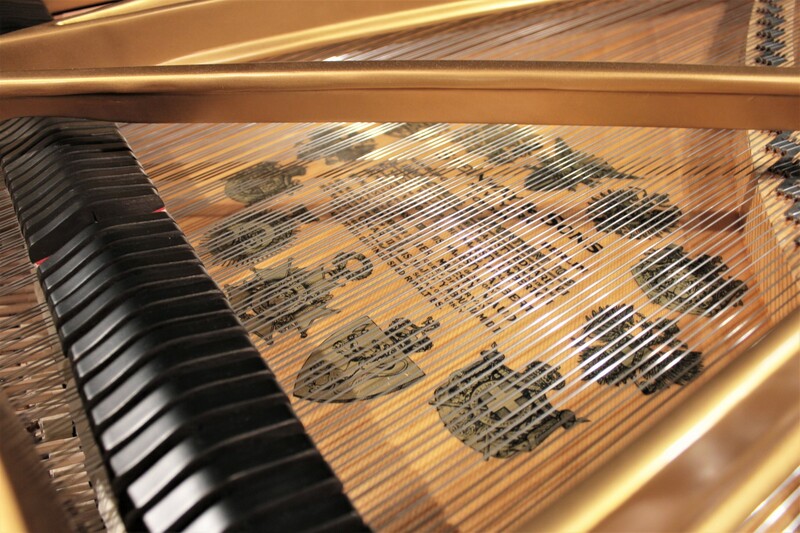 Fully restored in 2018 to prime musical and aesthetic condition. 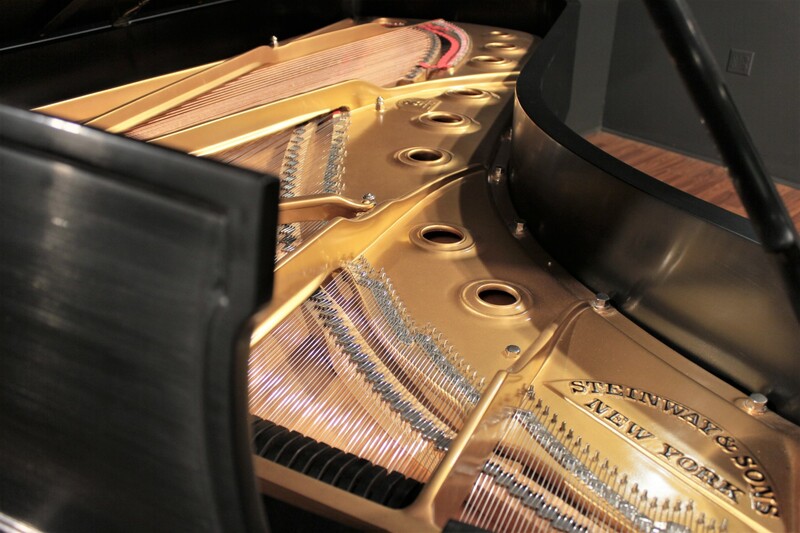 If you've had the opportunity to play a Steinway D, you likely know that it's an experience that simply cannot be replicated by another instrument. 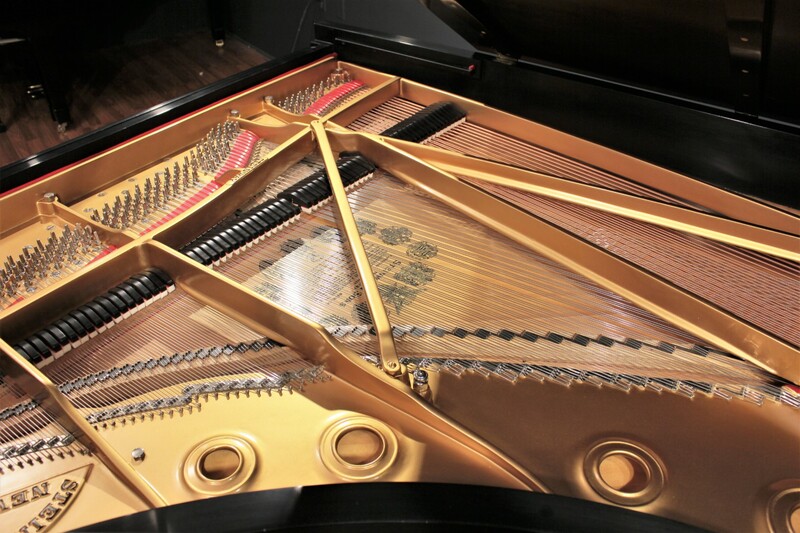 We're delighted to share a prime example of the world's most preeminent concert grand piano, on which we've just completed a thorough restoration. 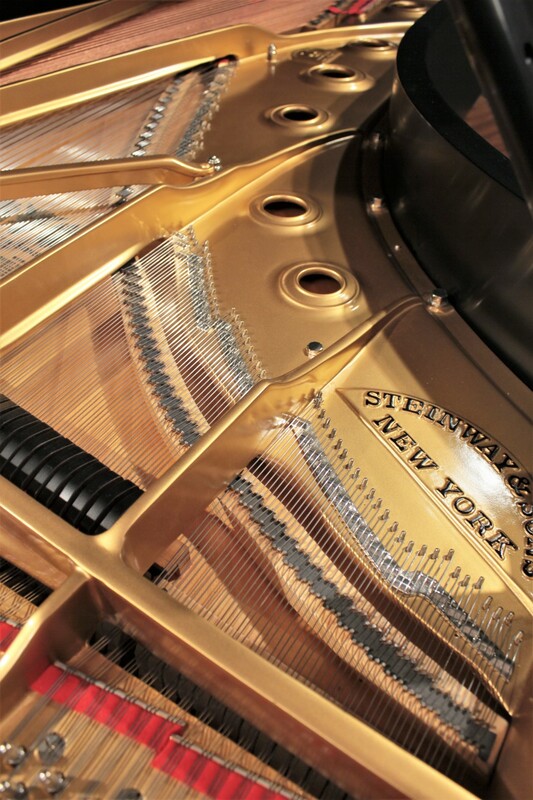 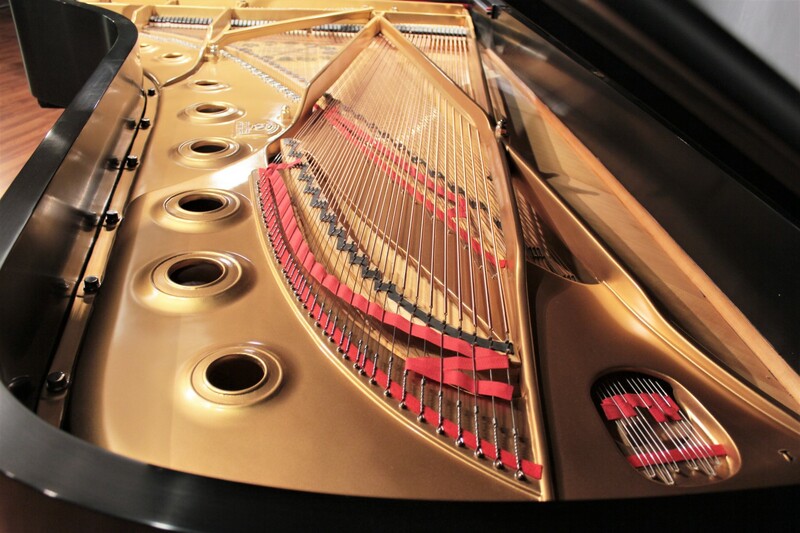 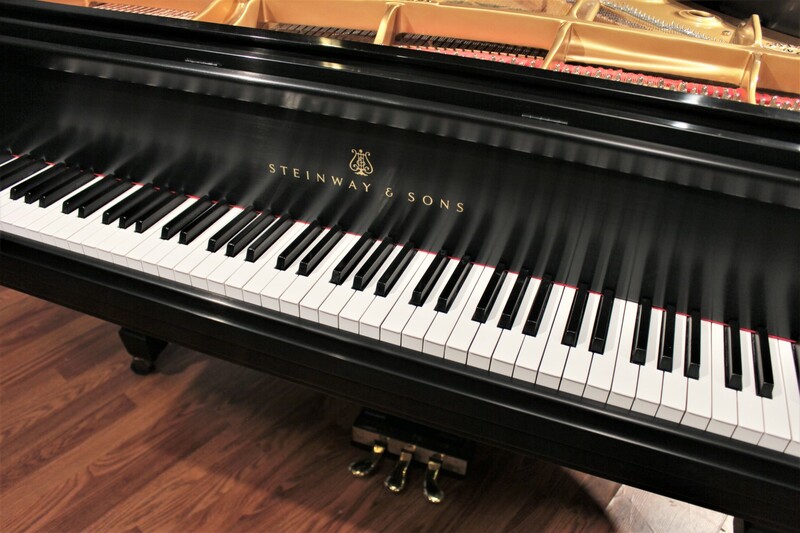 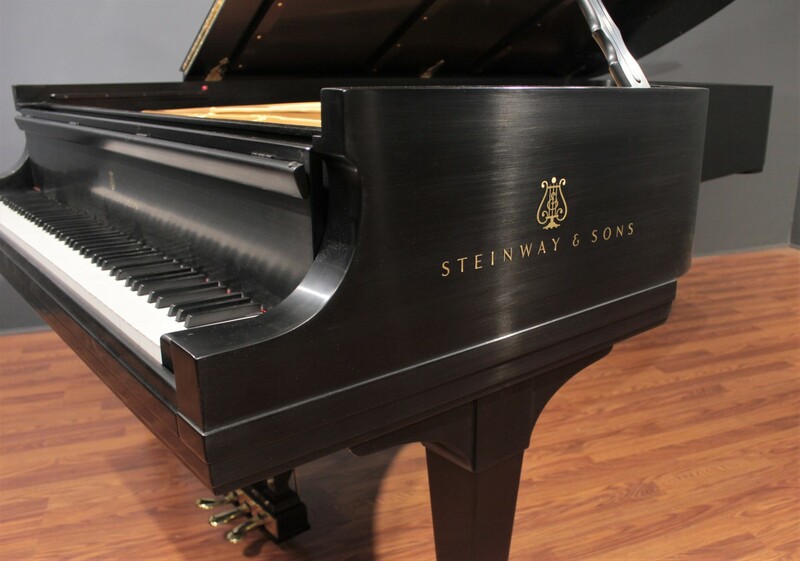 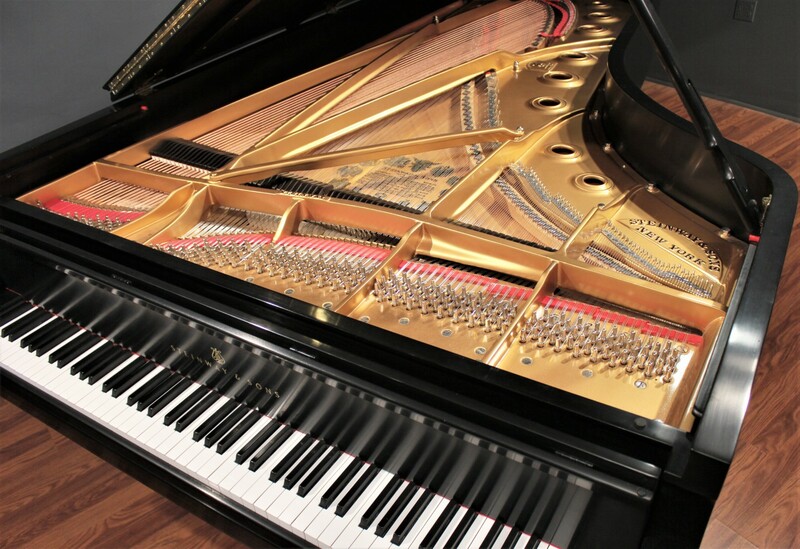 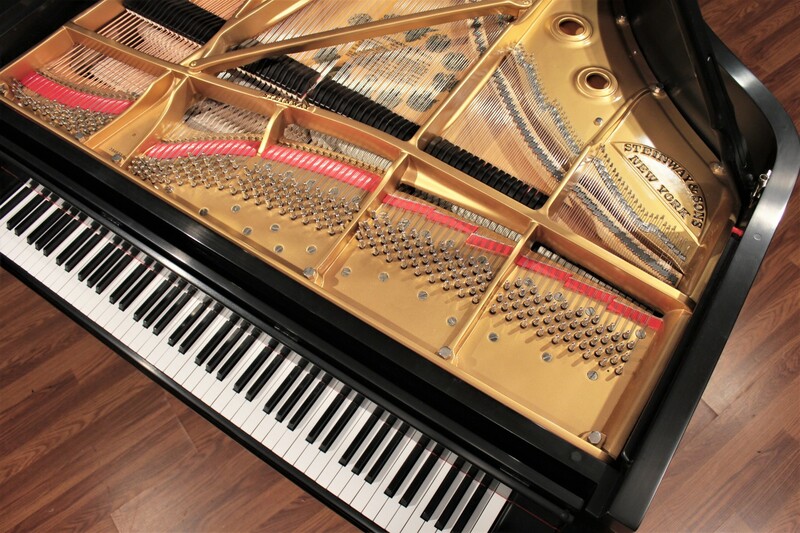 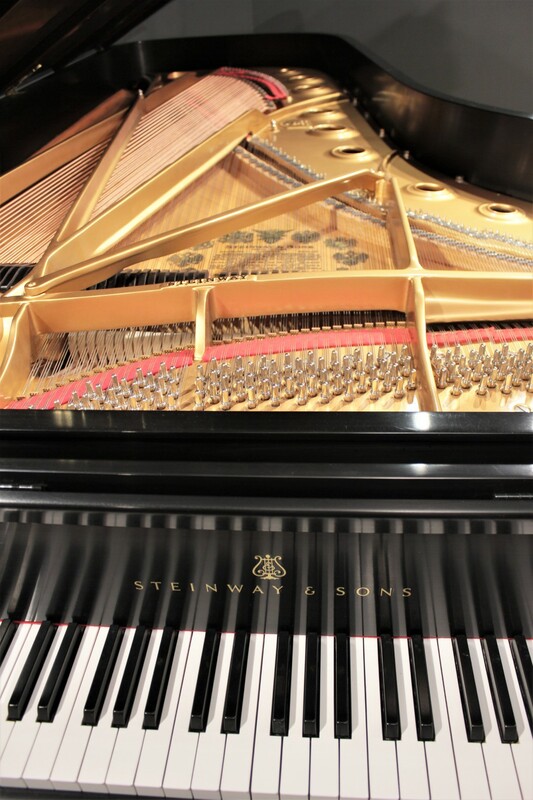 Own a piece of historic American craftsmanship for a fraction of the cost of a new Steinway D! 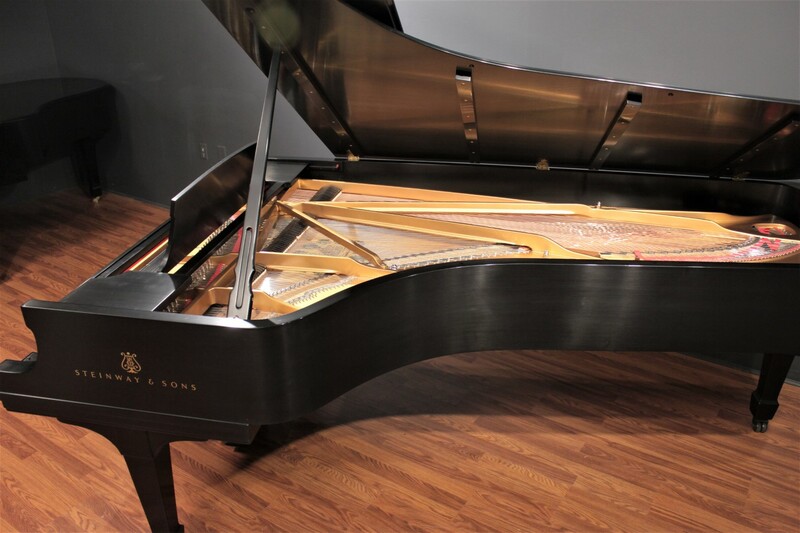 As one would expect, it is a truly glorious instrument to play, with the characteristic 'growl' in the bass that one can truly feel as well as hear. 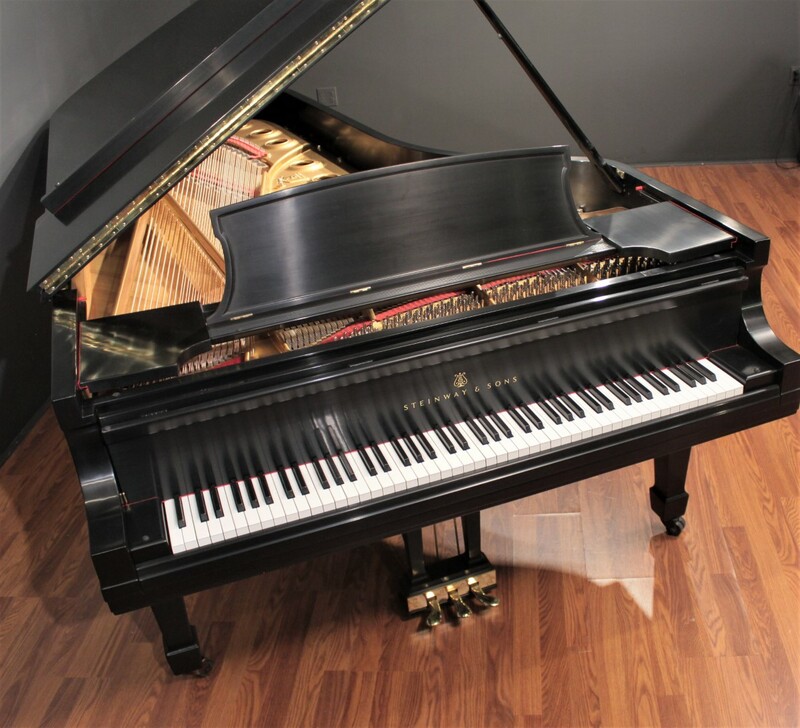 At 8' 11¾" (274 cm) in length, the majestic Model D — the pinnacle of concert grands — is the overwhelming choice of the world's greatest pianists and for anyone who demands the highest level of musical expression.